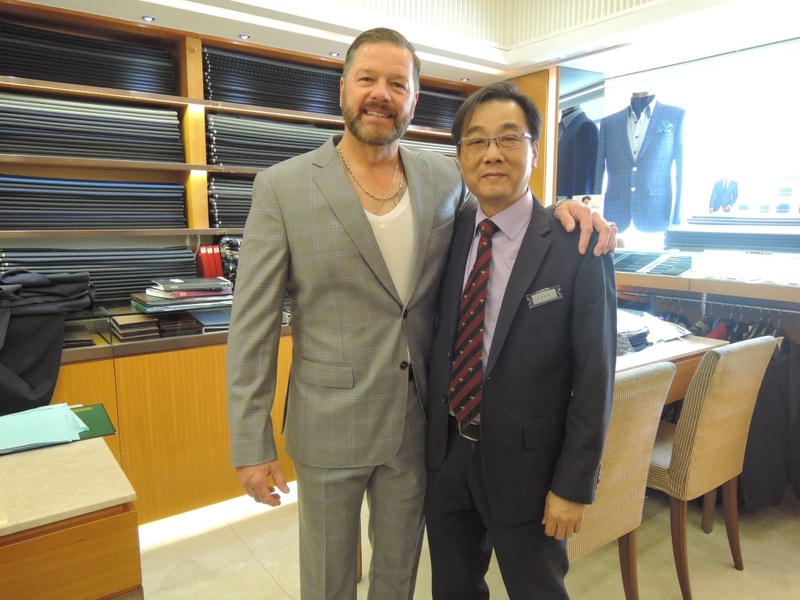 【Sea Island Cotton Shirts】Haven't heard of it before? As Easter approaches, children may often receive Easter Eggs or Easter Bunnies as Easter Gifts. As for adults, sorry that it’s not Christmas and you don’t get to receive any gifts. 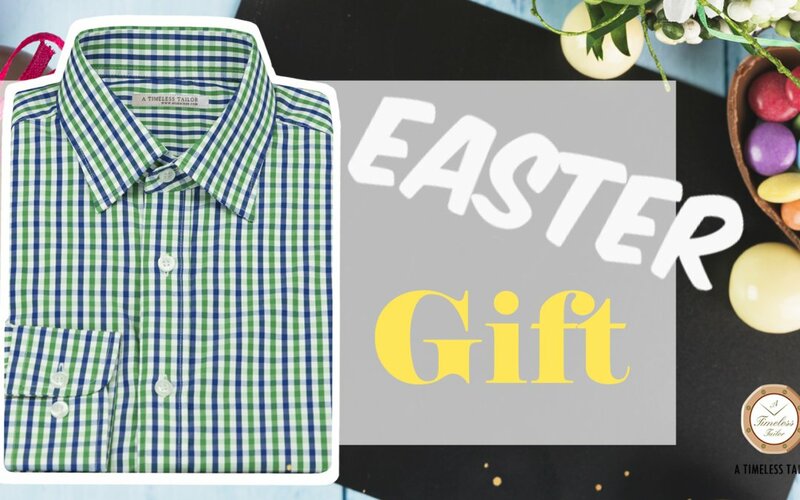 Oh wait a second, A Timeless Tailor is packing a Sea Island Cotton Shirt for all Tailor-M users as your Easter Gift! 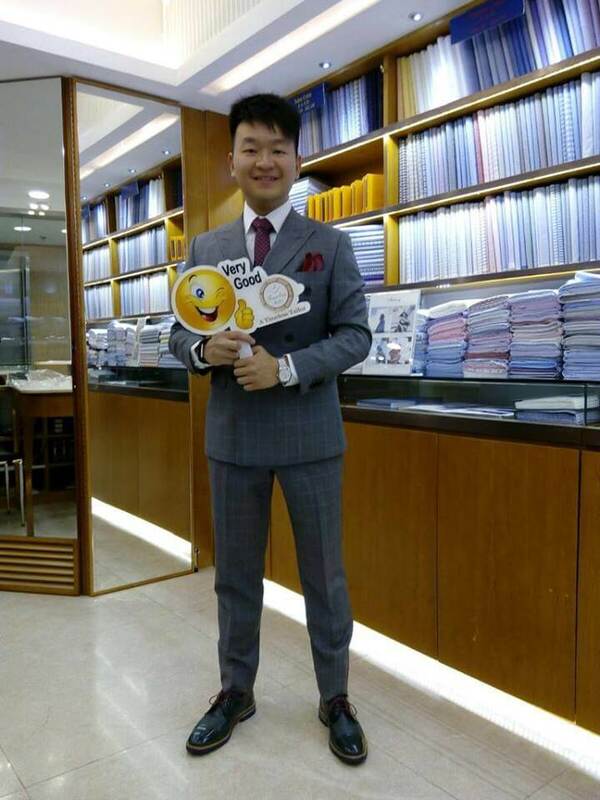 Simply purchase any tailor-made suit worth HK$4,880 at A Timeless Tailor，you will receive a shirt made of Sea Island Cotton for FREE, which is worth HK$628 in itself! Now, A Timeless Tailor which taught us all about Full Canvas Suits and Milanese Buttonhole, is going to share with us on what Sea Island Cotton is! Sea Island Cotton is a type of high-end natural fibre, which is luxuriously soft. So soft that it almost feels like silk. This type of natural cotton was first discovered by British Colonials in the Island of Barbados in the Carribean Sea. This is where its name comes from. For those who are interested in this Easter Gift, these are the simple conditions. Are you to redeem your Easter Gift? Simply click on the button below to redeem it! 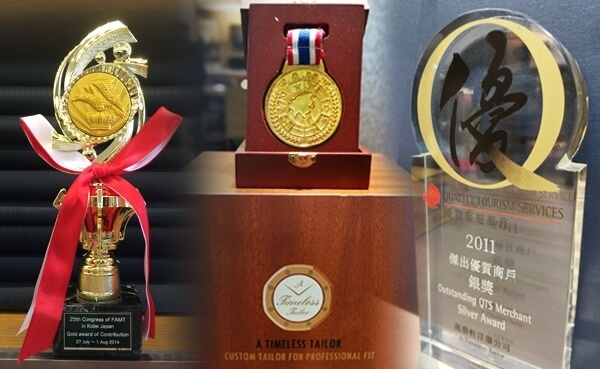 A Timeless Tailor has receive plenty awards from external competitions and recognized bodies. 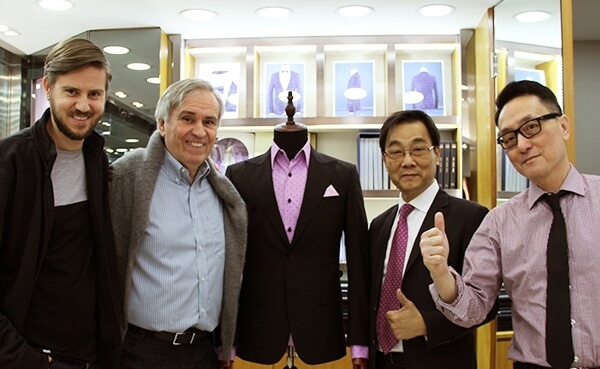 Customer satisfaction also seems to be pretty high, based on the customer reviews they received on Tailor-M.